I´m really looking forward to a new release of Talib Kweli and Mos Def aka Black Star! 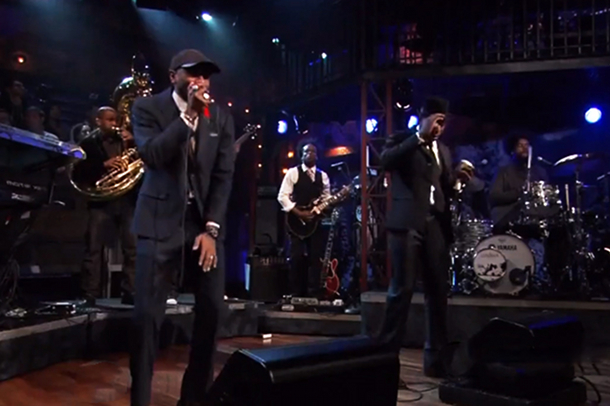 The two new songs “You Already Knew” and “Little Brother” they performed at Jimmy Fallon´s Late Night Show sound great! Hopefully the album “Aretha Franklin” drops soon!